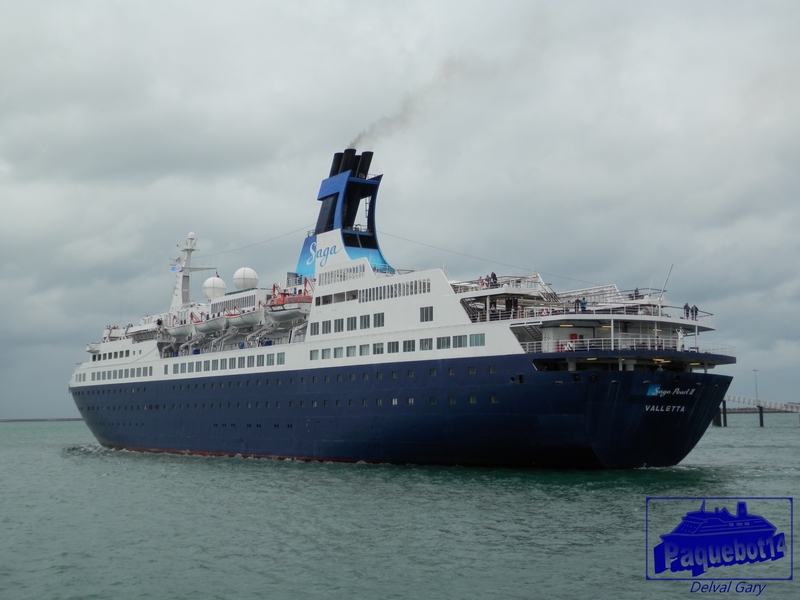 INAUGURALE Jeudi 23 Avril, Saga Pearl II, Saga Holidays, 08h30-19h30, Coffre. INAUGURALE Mardi 05 Mai, Ocean Nova, Quark Expeditions, Quai. 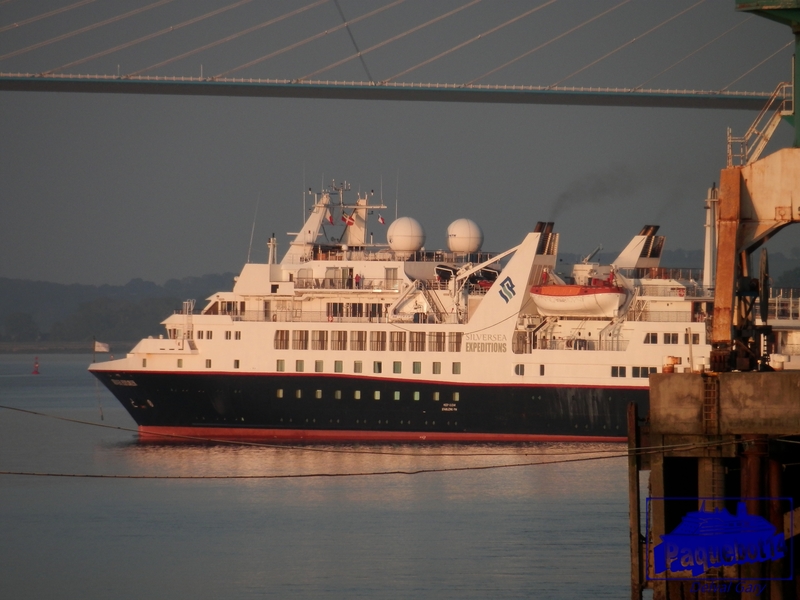 Du 15 au 16 Mai, Silver Explorer, Silversea, 19h30-16h30, Quai. Dimanche 17 Mai, Corinthian, Grand Circle, 06h00-21h00, Quai. 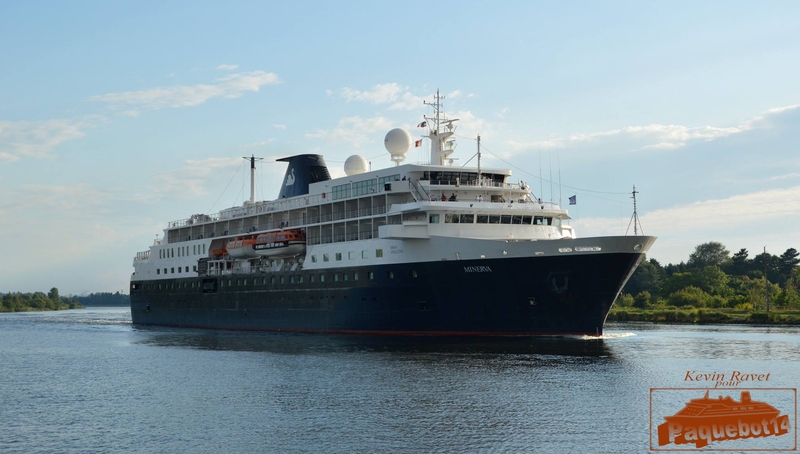 Mardi 19 Mai, Silver Explorer, Silversea, 07h00-23h30, Quai. Jeudi 04 Juin, Europa 2, Hapag, 23h45 (03/06)- 17h45, Coffre. 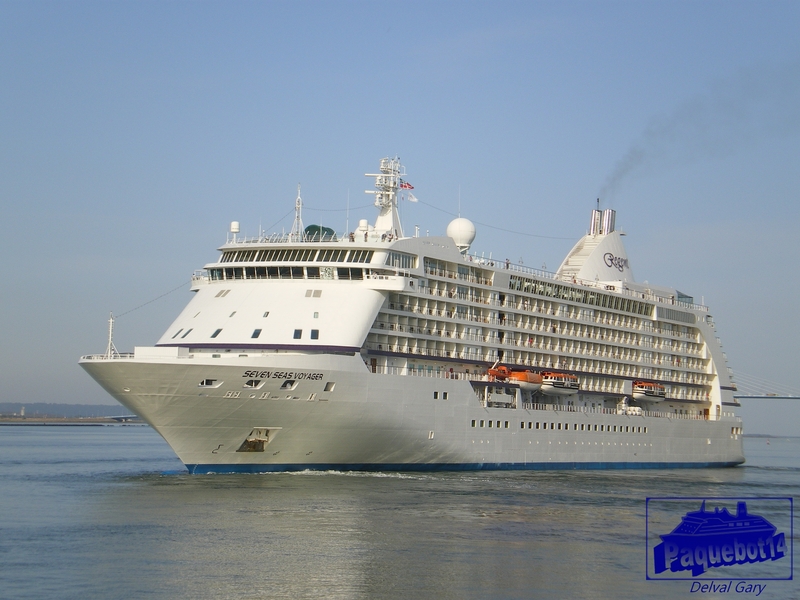 Vendredi 05 Juin, Silver Cloud, Silversea, 07h30-19h30, Coffre. 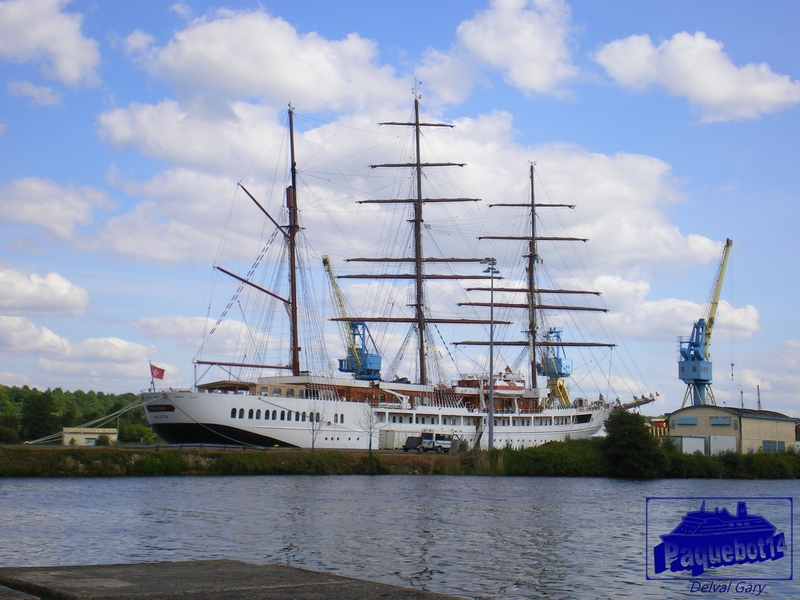 Mardi 09 Juin, Sea Cloud II, SeaCloud. 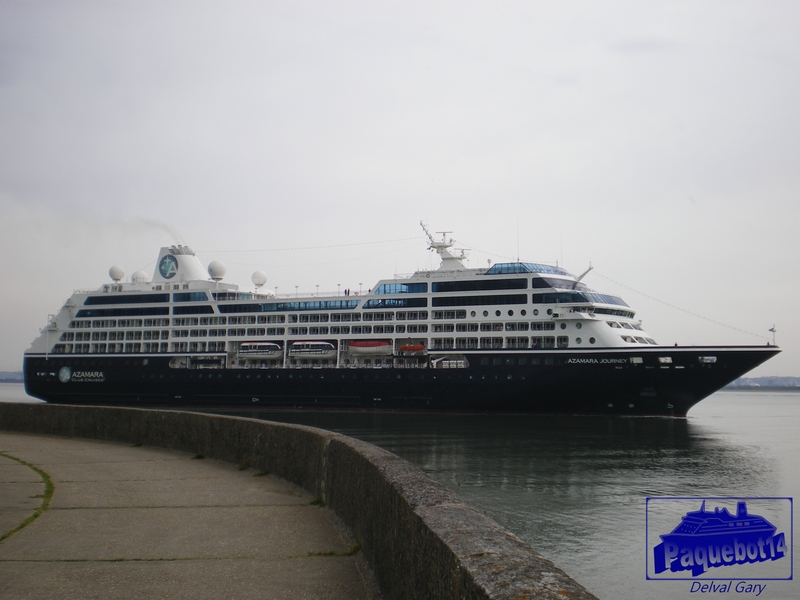 Jeudi 11 Juin, Azamara Quest, Azamara. 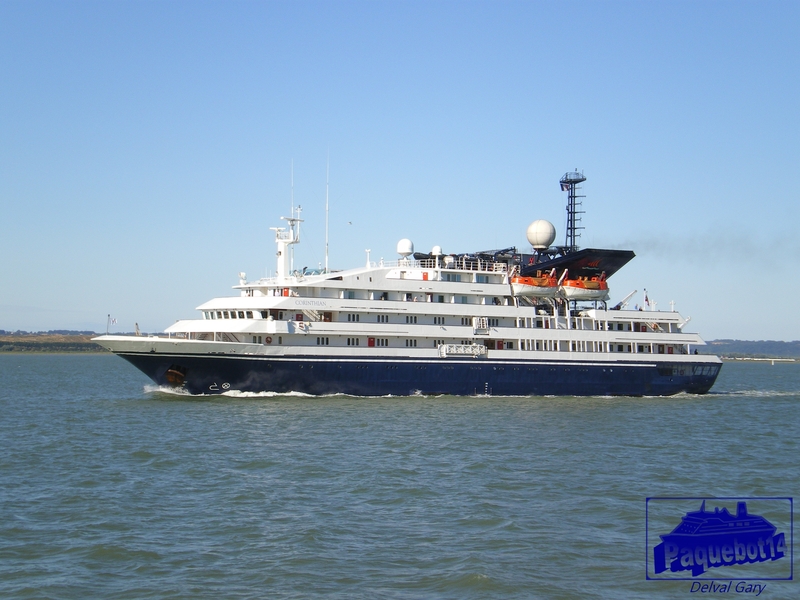 INAUGURALE Mardi 16 Juin, Star Legend, WindStar Cruises. Du 18 au 19 Juillet, Minerva, Swan Hellenic. 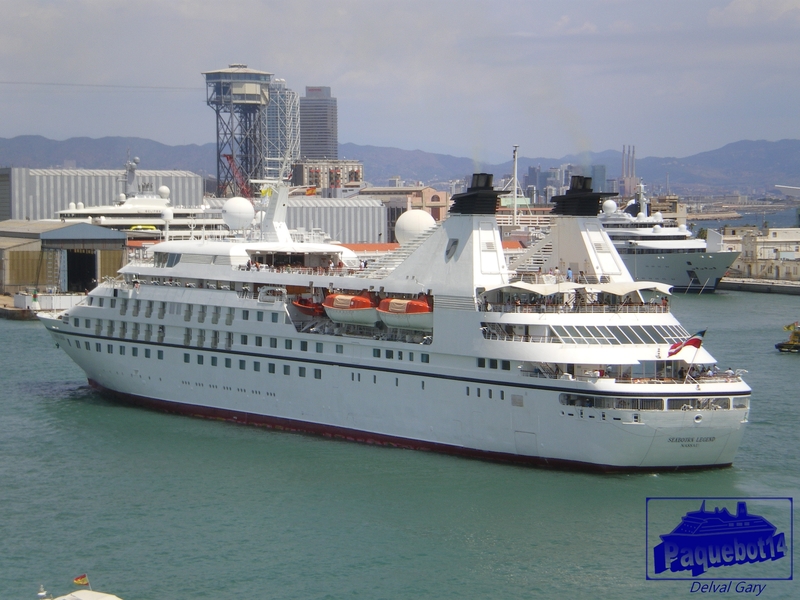 Du 20 au 21 Juillet, Crystal Serenity, Crystal Cruises. 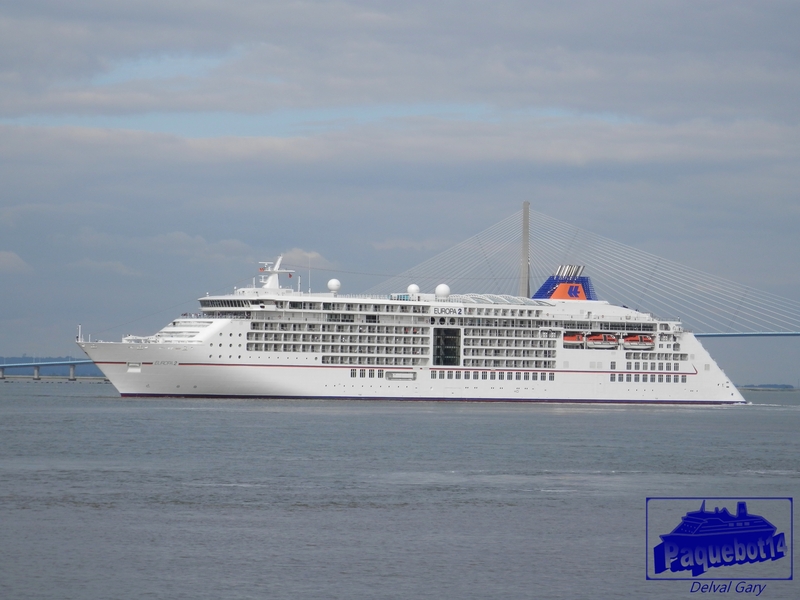 Du 31 Juillet au 01er Aout, The World, Residences at Sea. Mercredi 12 Aout, Crystal Serenity, Crystal Cruises. INAUGURALE Vendredi 14 aout, Serenissima, West Wind. Mercredi 26 Aout, Wind Surf, WindStar Cruises. Mercredi 02 Septembre, Silver Cloud, Silversea. 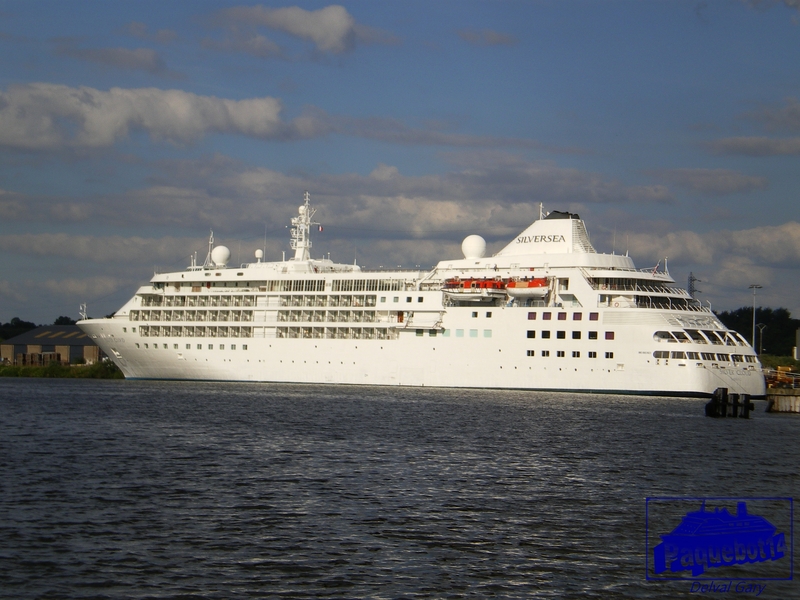 Jeudi 03 Septembre, Star Legend, WindStar Cruises. Lundi 21 Septembre, Corinthian, Gran Circle Travel. 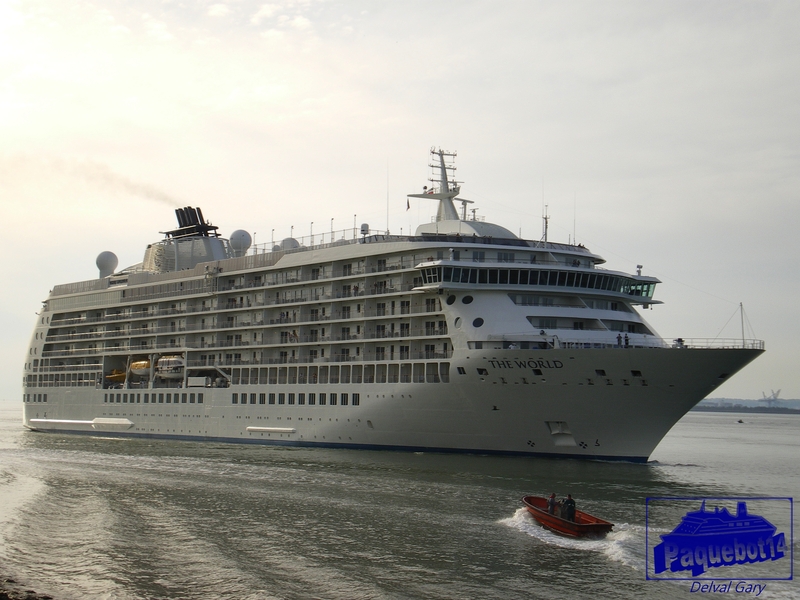 Vendredi 02 Octobre, Seven Seas Voyager, Regent. Lundi 19 Octobre, Europa, Hapag. Planning provisoire, sous réserves de modifications, avril 2015. Article suivant Nouvelle quadruple escale pour Le Havre.